Paul has had a variety of jobs, including running his own lawn maintenance company. Born in the UK, he's now a freelance writer in Florida. The EGO Power+ 15-Inch 56-Volt Lithium-Ion Cordless String Trimmer. Trimmers come in different styles and you need to pick the right type for both the size of your yard, and the matter that you will be cutting. Once you've mowed the lawn, your work is not over, you still have to get out your string trimmer to finish the job. 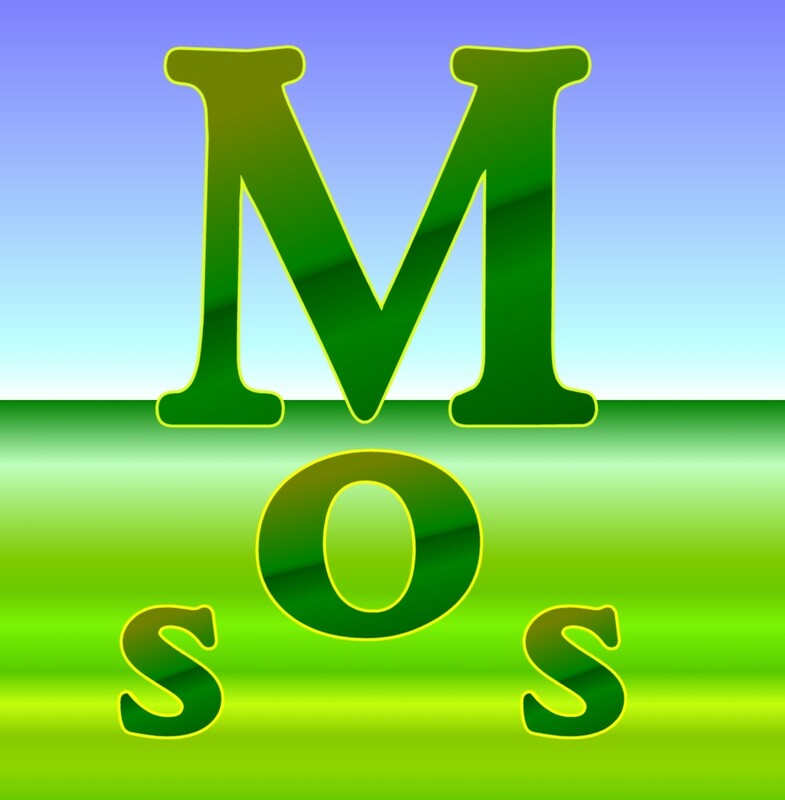 Tidying grassy areas around gardens, trees, fences, or other obstacles, such as swing sets, or decking. Going into overgrown areas of brush that are more than a mower can cope with. Generally speaking, when it comes to buying a trimmer, the more you pay, the better quality model you get. A cheap string trimmer may seem like a bargain at the time, but may give out after a few seasons; whereas a more expensive and higher quality model will last a long, long time, as well as often having other advantages. Below are my suggestions for string trimmers, but first of all it is important to understand the different styles of trimmer out there, because each is designed for a different purpose. Trimmers come in several styles: electric trimmers, gas-powered trimmers, and brush cutters. It is very important that you pick the right type for your needs. To pick the correct style, you first need to consider: the type of material that you are whacking; the size of the area you are working on; and whether you require any restrictions regarding noise. Electric string trimmers are quiet and convenient, plus you don't have the hassle of dealing with gas and oil. They are powered either by an extension cord, or a battery pack. Easy to use, they light and maneuverable and great for small to medium sized spaces. 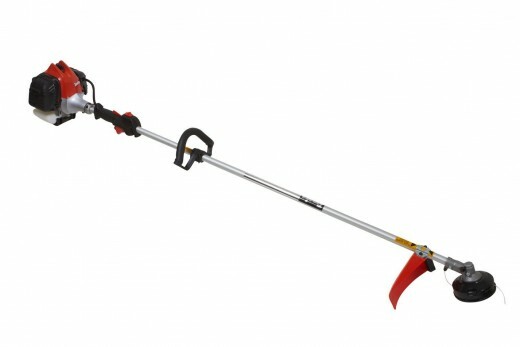 Gas-powered string trimmers are suitable for large lawns and heavy trimming use. Powerful and versatile, these trimmers come with 2-cycle or 4-cycle engines. 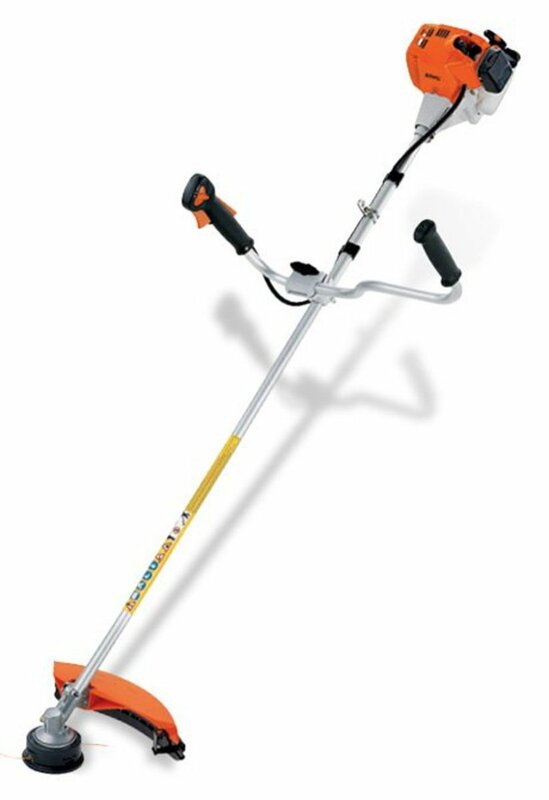 Used by landscaping professionals, some models also come with attachments for edging, pruning, and cultivation duties, as well as trimming. Brush cutters are the big boys of the trimmer world, they have larger engines, thicker line, and strong metal blades for dealing with dense brush and weeds. As well as handheld versions, you can also purchase walk-behind and tow-behind versions for clearing big areas. 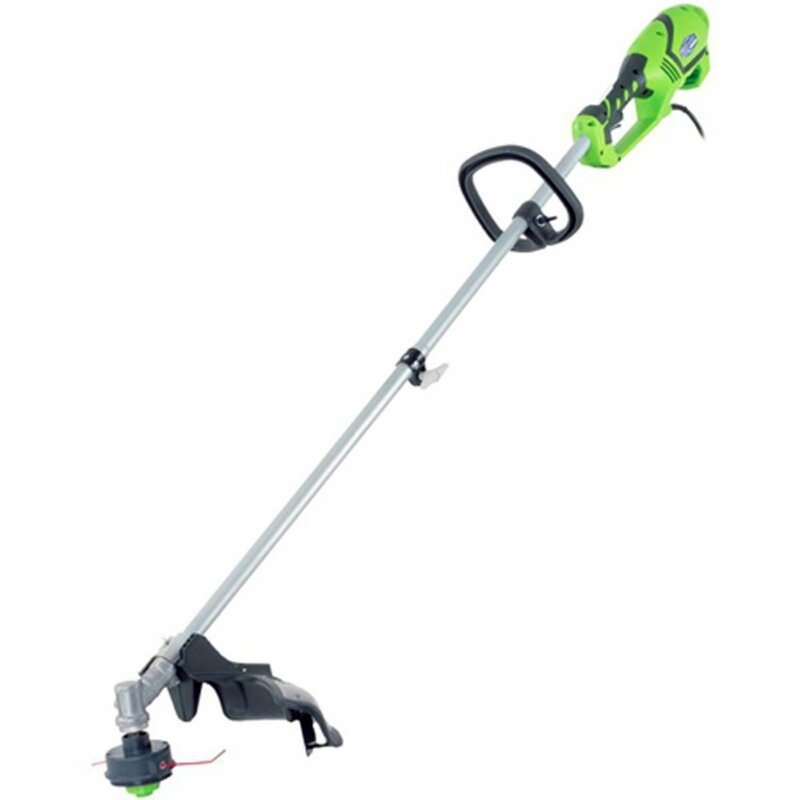 The GreenWorks 21142 10Amp 18 Inch Straight Shaft Trimmer is an easy to use tool that uses dual string technology. Quiet and clean, the 18 inch cutting area means that you can cover areas quicker. 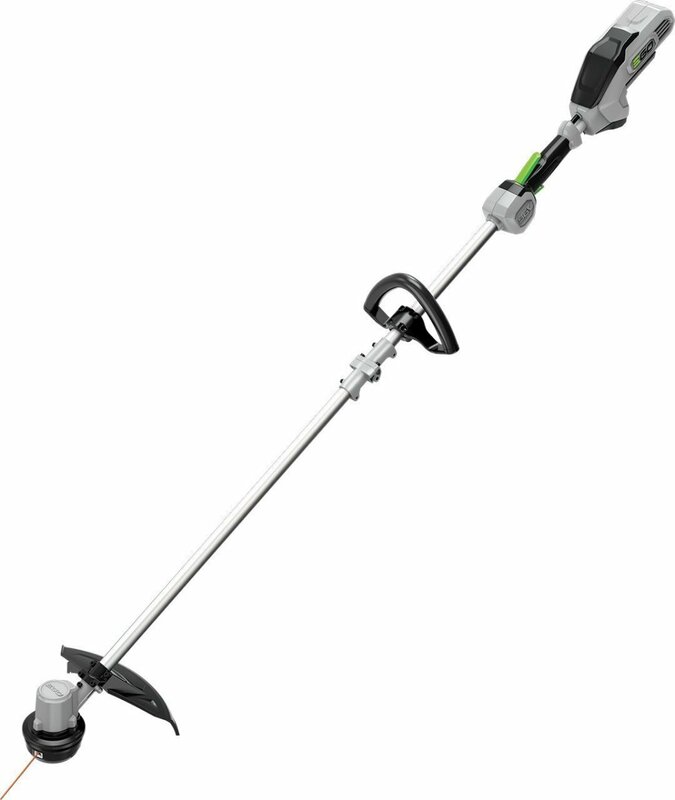 The GreenWorks 21142 string trimmer is a powerful tool that uses dual string technology to maximize effectiveness. It can be used to trim, taper, or edge your lawn. This tool is more powerful than a typical electric trimmer and its 18 inch cutting path makes it quicker at covering large areas. 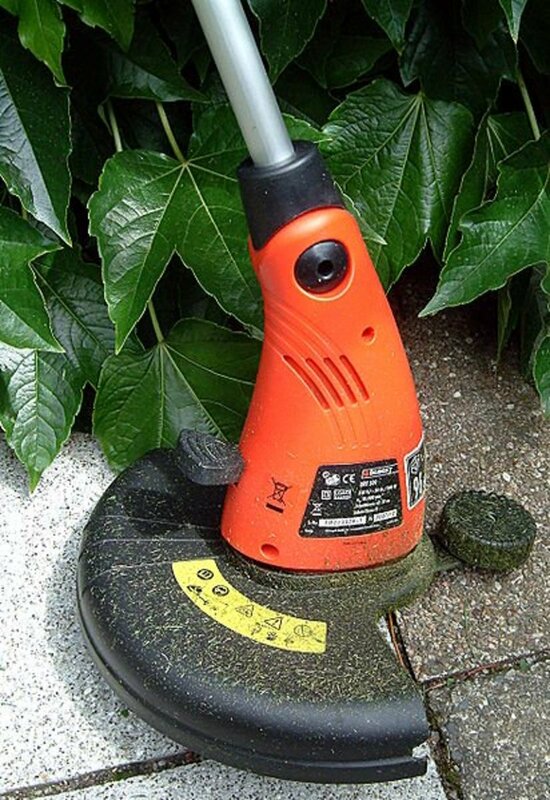 It is versatile enough to be used as an edger, as well as a trimmer. The EGO Power+ 15-Inch 56-Volt Lithium-Ion Cordless String Trimmer provides all the convenience of a gas trimmer, but without the noise and the mess. The newly designed battery is powerful and efficient enough to get most major yeard jobs done. The EGO Power+ 15 inch String Trimmer offers power and convenience combined with cordless technology, enabling you to cover larger yard areas without worrying about power sources and extension cords. The 56-Volt Lithium-Ion battery and efficient brushless motor provide excellent cordless power. 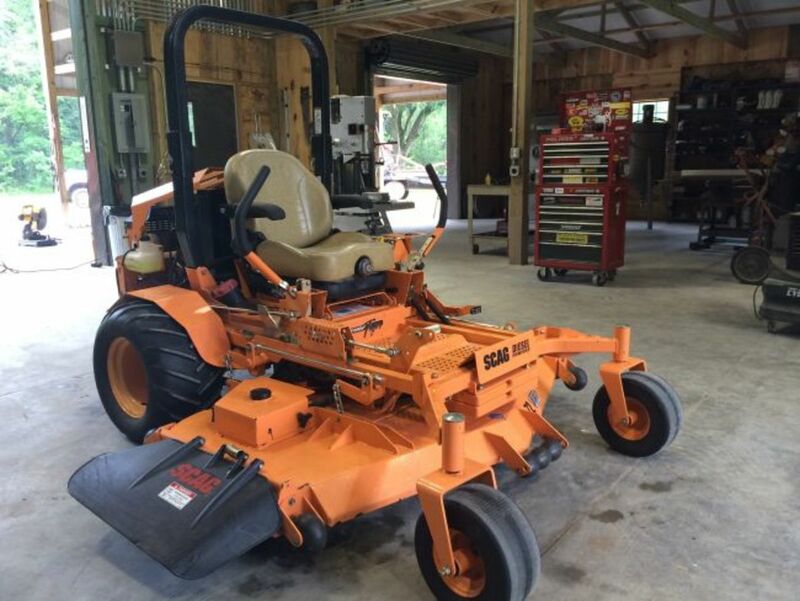 The 15 inch cutting swath is great for trimming, edging, and tapering grass and brush. 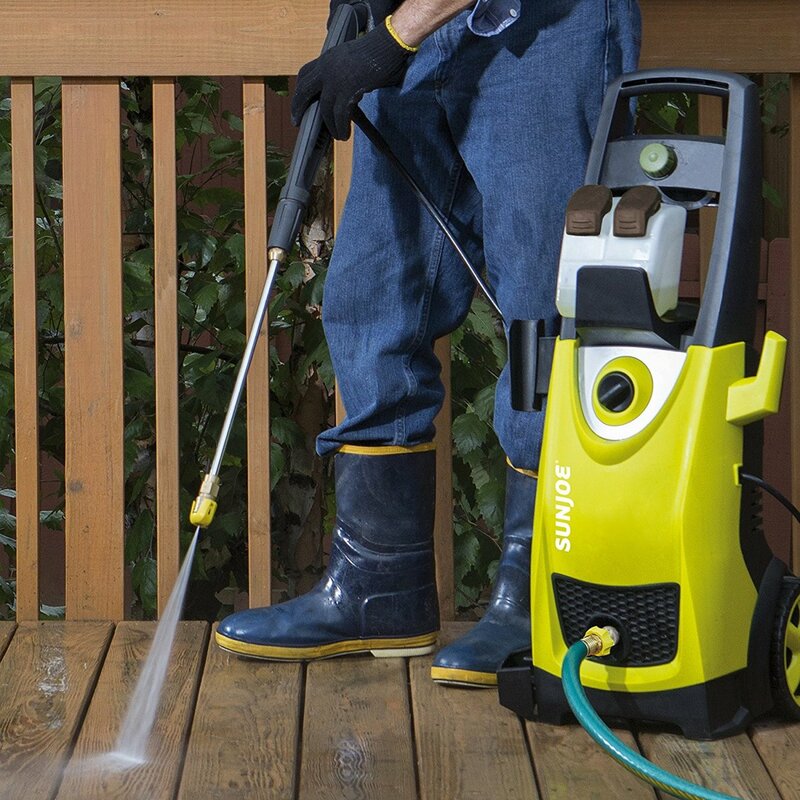 The EGO Power+ provides the versatility of a gas powered machine without all the noise, fuss and fumes. Before you get started, make sure that you are familiar with your machine, including its safety features, and that it is the appropriate style of trimmer for the job (see above). Wear protective gear. Eye protection, gloves, long pants, long sleeves, and closed toe shoes all help to protect you from flying debris and toxic plant material. It is important to know which direction the strings in your trimmer are spinning, as this affects where the debris is thrown out. If the strings rotate counter clockwise, that means that it cuts to the right and and debris will be expelled from the left side of the trimmer. If the strings rotate clockwise, the debris will come out to the right side. Always try to keep your body towards the cutting side. The Tanaka TCG27EBSP 2-Cycle Gas String Trimmer offers power, control and excellent durability. Comfortable to use, the Tanaka has padded front and rear handles for extended use in the yard. 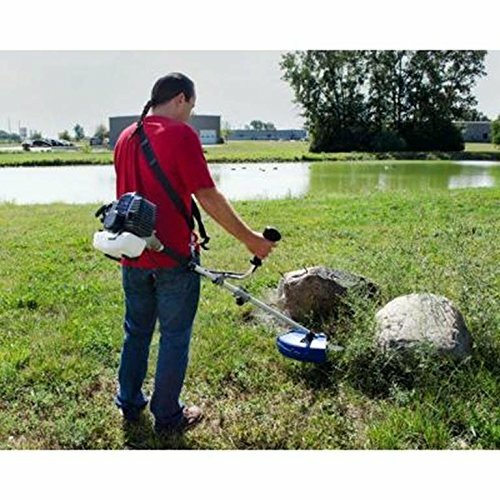 The Tanaka TCG27EBSP 2-Cycle Gas String Trimmer has all the power that you will need to cut and maintain a typical medium to large-sized yard. It is also versatile enough to be used as an edger, as well as a trimmer. As well as power, this high end model has excellent throttle response. Durability is guaranteed with a 7-year consumer, 2-year commercial and 1-year rental use warranty. You would think that using a trimmer would be easy, you just hover over the area of grass that you want to cut and let it do the work, but this is rarely the best method and can result in scalping. The truth is that there are numerous more effective techniques for using a string trimmer, some of which are explained below. Edging. To deliver a clean, crisp border line between the grass and driveways and walkways, you can turn your trimmer so that the strings rotate vertically. You should then walk the into the cut path, allowing the debris to be thrown into the are that has just been cut. It may take several attempts over time to create a crisp edge. Tapering. This can be very effective for dealing with borders where the grass grows along trees, decks or fences, or when the border is on a bend. It is a pleasant and practical alternative to edging in many circumstances. Tapering is achieved by simply holding the trimmer at a slight angle, pitching it slightly towards the fence or object that you're trimming against. Done well, the taper will blend with the mowed grass. Trimming. 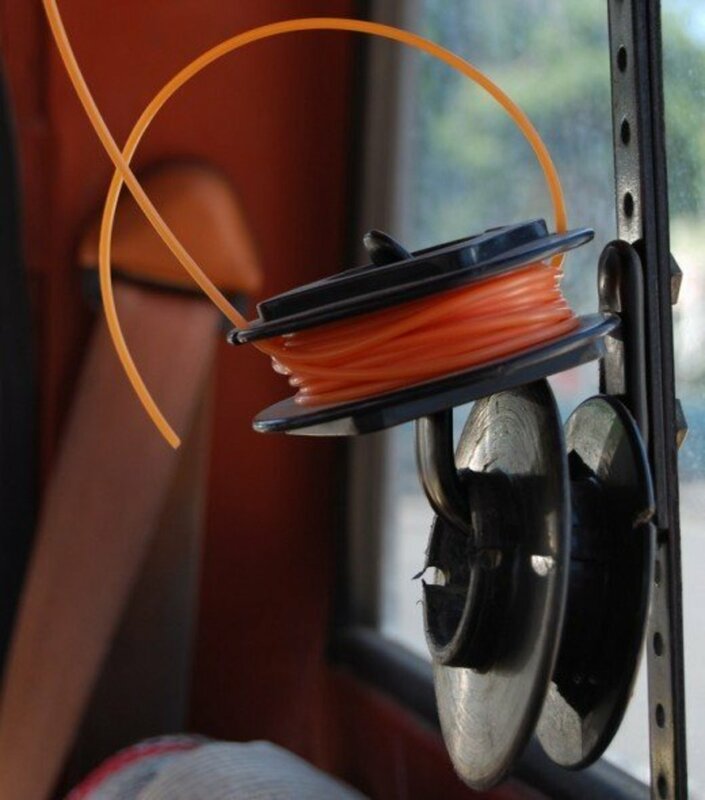 As mentioned above, the most obvious method for using your string trimmer can also do the most damage to your trimmer if not performed correctly. When cutting tall grass, start by trimming from the top down to stop the string from getting tangled. When dealing with bigger trimming jobs, start trimming in small sections rather than attempting everything at once. This should stop the trimmer stalling and prevent the string from tangling. The Blue Max 52623 Extreme Duty 2-Cycle Dual Line Trimmer and Brush Cutter is essentially two tools in one. You can use it as a string trimmer to trim and edge the grass, then switch the head to a blade to deal with tougher areas with thick brush. As its name suggests, the Blue Max 52623 Extreme Duty 2-Cycle Dual Line Trimmer and Brush Cutter is an extremely versatile and powerful trimmer/brush cutter that can deal with almost any sized yard or brush situation. Easy to start, this machine gives you two tools in one. The trimmer head enables you to trim and edge your lawn. When you need to work on more serious weeds and brush, you can swap the trimmer head for the heavy-duty 10 inch brush cutter. 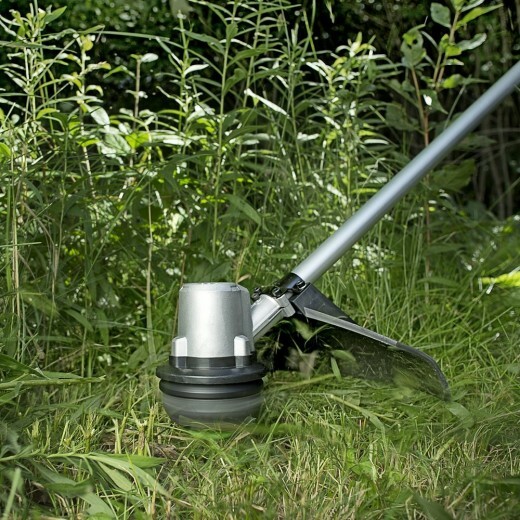 How to Use a String Trimmer Properly, Without Breaking the Line!